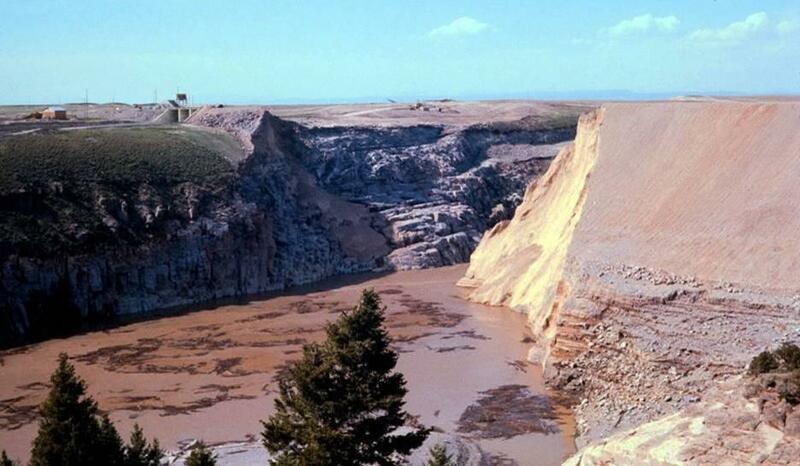 The photos below are just logical outcomes that could happen if PolyMet’s lagoon’s earthen dam upstream or Duluth over-tops and/or dissolves after a heavy downpour and then bursts. Such a catastrophe would inevitably destroy St Louis River, all the fish, all the nearby trees, a lot of lives (and livestock) and who knows how many of the little river towns along the way. Actually the destruction in a worst-case scenario would involve everything near the river all the way down to Lake Superior. Such a catastrophe would seriously affect everybody in Duluth and the northern Minnesota area and create a dead zone and a SuperFund site all the way from Lake Superior upstream. 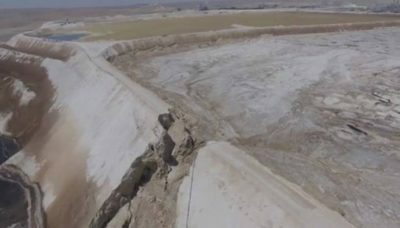 Two small Idaho towns downstream from the Teton Dam, Wilford and Surgar City, were wiped from the map in the flood. Thousands of farm animals were drowned. Hibbard and Rexburg were also largely flooded. In some places houses were under as much as 10 feet of water. 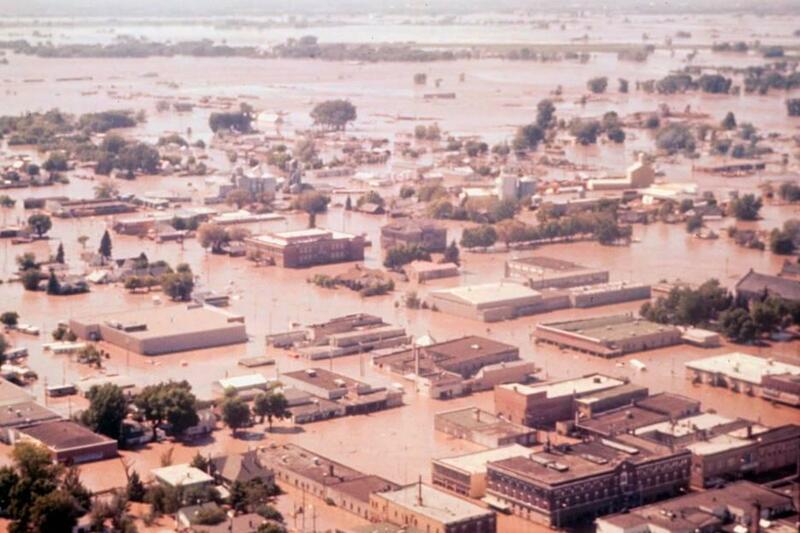 Further downstream, the city of Roberts was also greatly affected. 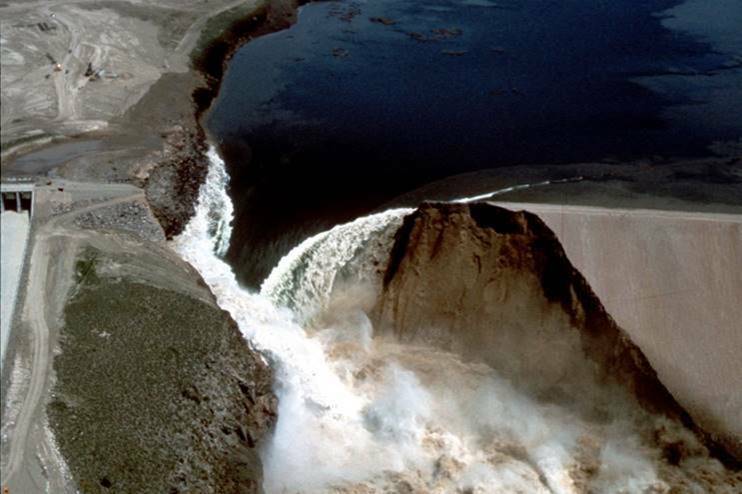 The remaining images are from an assortment of other earthen dam failures just like the one scheduled copper-sulfide lagoon to be built by the PolyMet corporation upstream from the St Louis River. It will be over 200 feet high, which is twice the height of the Mount Polley dam in British Columbia. This article was originally published on Duluth Reader.